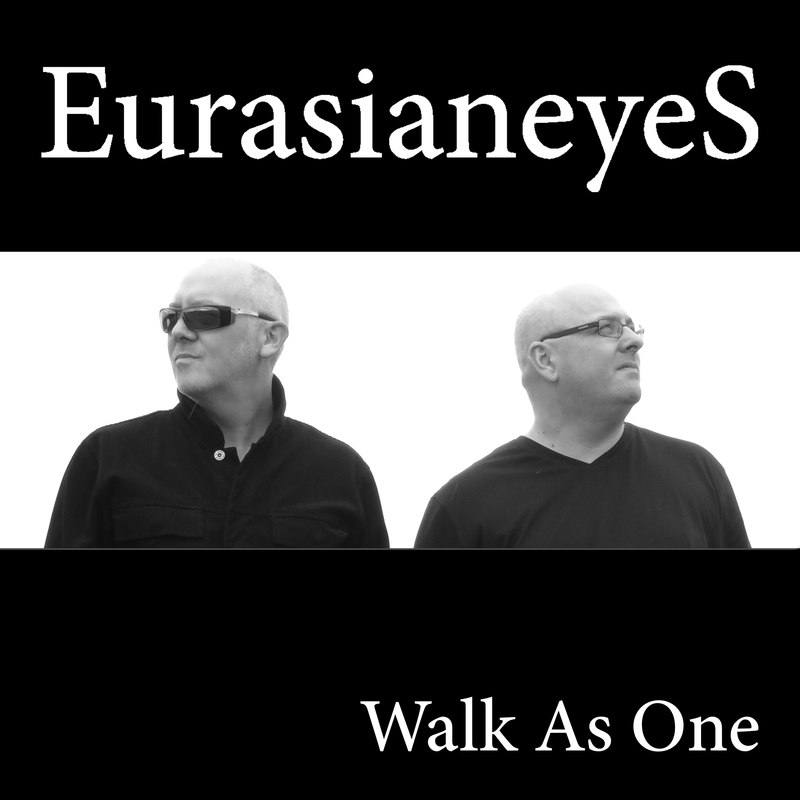 Eurasianeyes are pleased to release their second single “Walk as One”. The single will be available in download format from sites such as Amazon, iTunes, CDBaby, Bandcamp, etc. Eurasianeyes are proud to present the promotional music video for their single “Far Off Land”. The video was filmed mainly at various sites along Hadrians Wall in Northumberland. The scenery is stunning and the clouds add to the impressive effect. The video features Eurasianeyes who are Mel Bell & Paul Russell. It also features Mollie Russell. The video was filmed by Paul Rushworth and was directed and edited by Paul Russell.